Imagine being able to dispatch a single vehicle to a jobsite with the confidence that it is equipped to deliver four types of power. HIPPO Multipower units make this possible. 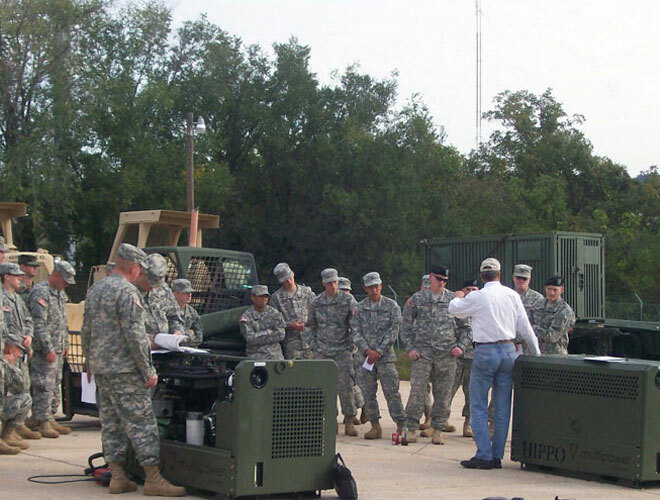 HIPPO Multipower manufactures and distributes one-of-a-kind mobile multipower solutions that continuously outperform and overpower the competition. Each unit contains every power source you’ll need. Whether it’s hydraulic, air, electric or welding power, we’ve got you covered with a line of durable, versatile and cost-effective units designed with your toughest jobs in mind. Our products are simple, reliable and require very little maintenance, allowing you to get the job done no matter what. 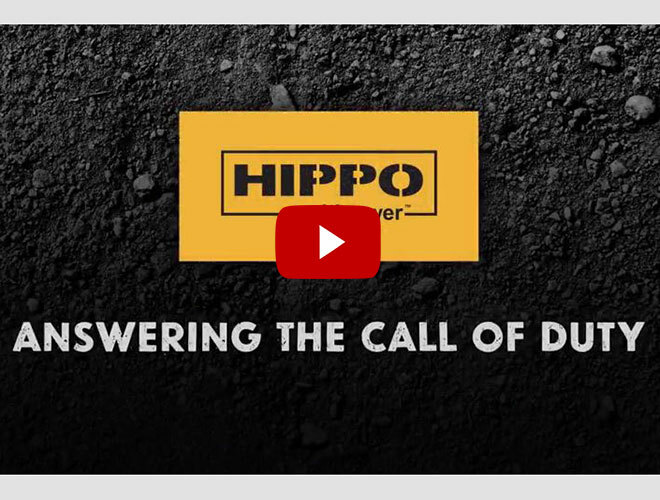 Answering the call of duty defines every HIPPO Multipower solution. 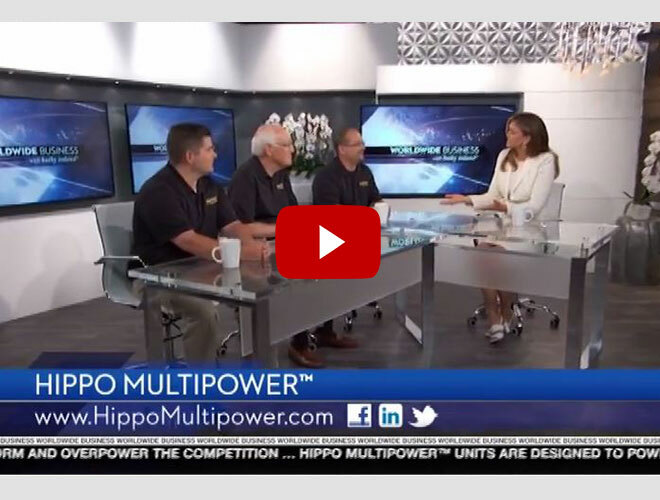 Ready to see the HIPPO Multipower units in action? Contact us today to set up a demo. Connect directly to your truck’s PTO to provide hydraulic, air, electric, and welding power all in a single unit, compact unit.